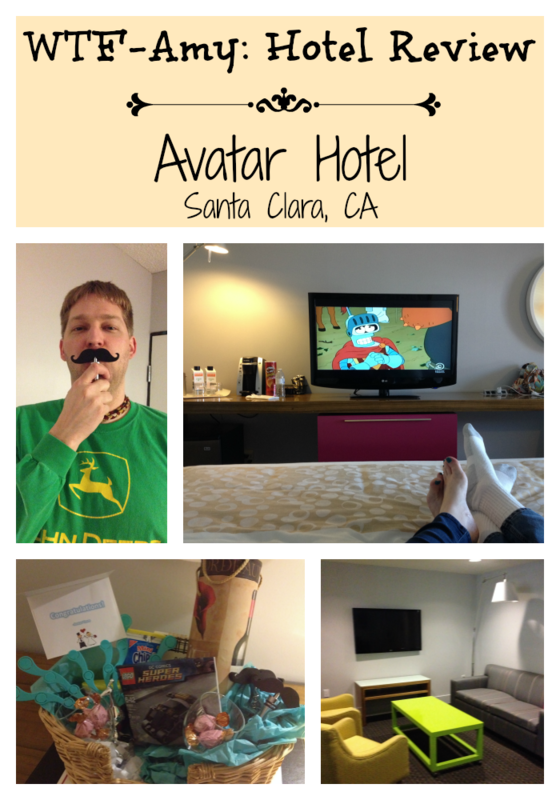 During our honeymoon, we stayed at this funky, cute hotel located in the Silicon Valley. We were on a road trip around the Bay Area and I chose this hotel because they had a picture of a toy Bender from Futurama on their website. I hadn’t stayed at a Joie de Vivre hotel before, but if the Avatar is anything like the others, they will definitely be on my radar in the future. My first impression upon arrival was that it might have been an old Howard Johnson at some point in its life. The grounds look as though the are in the process of being revamped. Like, they were dirt and a chain-link fence. It wasn’t really a big deal. 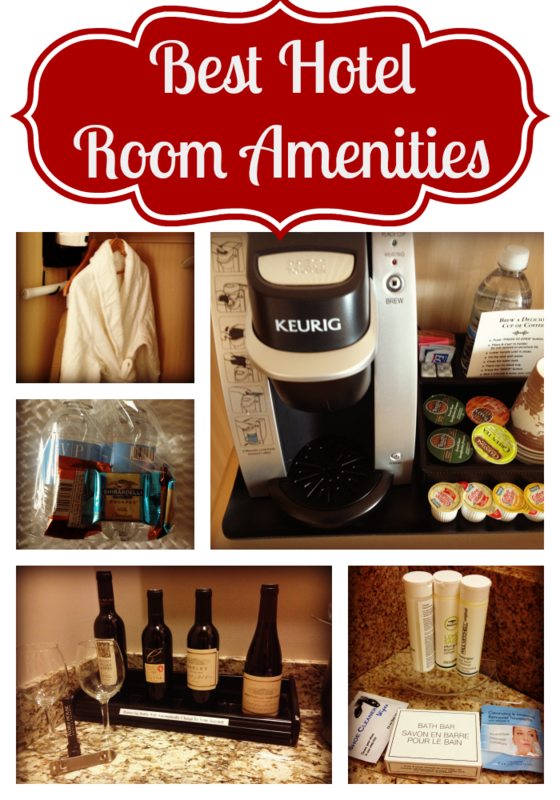 This entry was posted in Travel and tagged hotels, reviews on April 8, 2014 by Amy Ruiz Fritz.